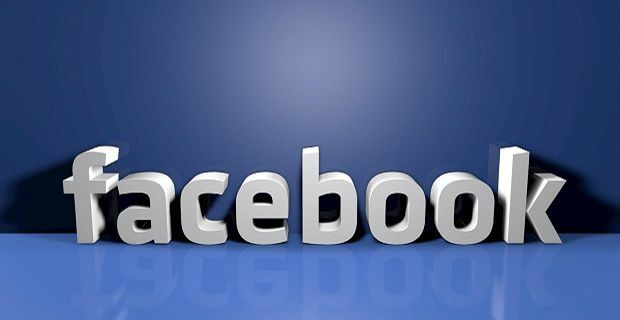 There are around 1.5 billion Facebook users across the world. Thankfully, the most friendly users take the time to give us their hints and tips on how to use the site more productively. The following hidden gems really will make your experience with the social media site far better and save you a bit of time in the process. This one’s an odd subject to tackle, but Facebook offers its users the chance to control your wall after you’ve died. It’s not a feature that may people bother with but if you’ve got the time, why not play around with the settings? You’ll have a more relaxed time on Facebook if you disable the seen message notification. That’s the one that shows users whether their private messages have been read or not. There’s normally no issue with this, but if you’re pushed for time and you don’t want your friends to think you’re ignoring them, disable it. Keyboard shortcuts on Word and Excel make the applications far easier to use and way quicker to access. That’s the same with keyboard shortcuts on Facebook. You’ll probably take a while to adapt to them but when you do, you’ll save loads of time. Press Alt + 1 for the home page, Alt + ? to search the site and Alt + M when you want a new message. Another timesaving thing you can do on Facebook is to make video and voice calls to your friends. This is way quicker than typing a message and you can express yourself far better. You might need to message your friends and ask them to enable the setting as both parties need to have this setting switched on in order to speak to one another. Click here to find out how to get more Likes on Facebook.